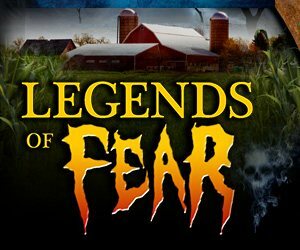 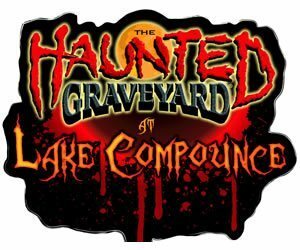 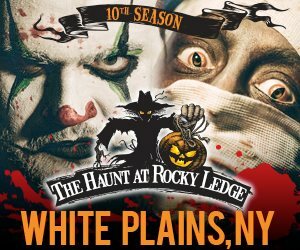 What better way to celebrate a season of spook than with one of the most classic Halloween attractions? 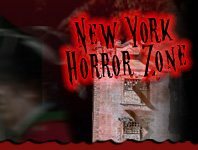 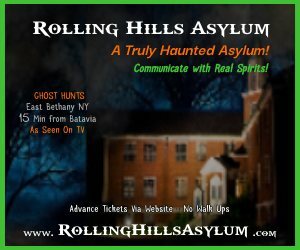 New York is home to some of the best Haunted Houses around and can ensure you a stellar spook during Fall 2015. 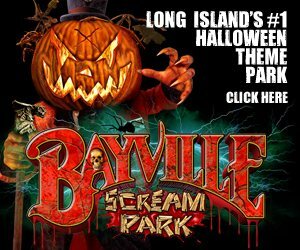 The possibilities are endless, especially on Long Island's East End. 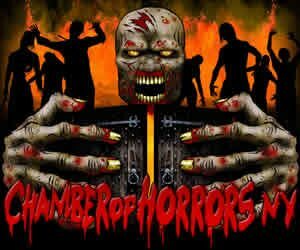 If you're ready for some heart-pounding fun and a night of horror, than we've got just the thing for you. 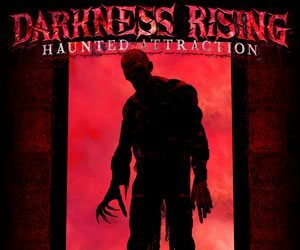 Prepare yourself for a night of thrill, because you never know what awaits you around each corner! 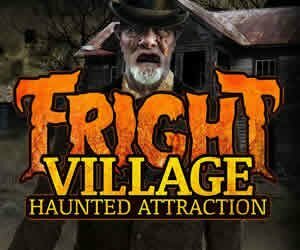 Don't let the fright at night keep you away from venturing into the unknown.